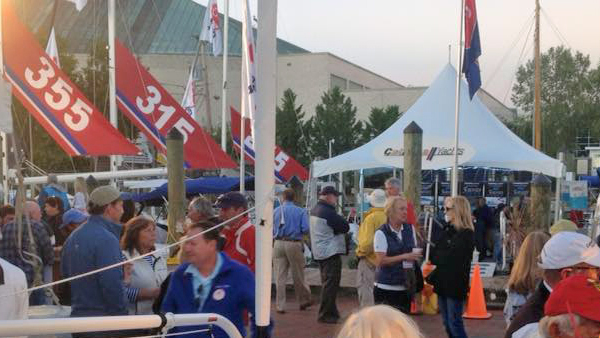 In October sailors from around the globe gather on miles of docks in beautiful historic Annapolis for the 2017 Annapolis Sailboat Show. 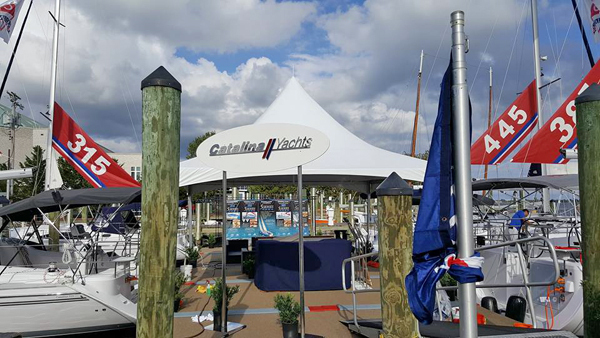 There will be drinks and hors d'oeuvres provided, along with plenty of good conversation and fellow Catalina owners and sailors. 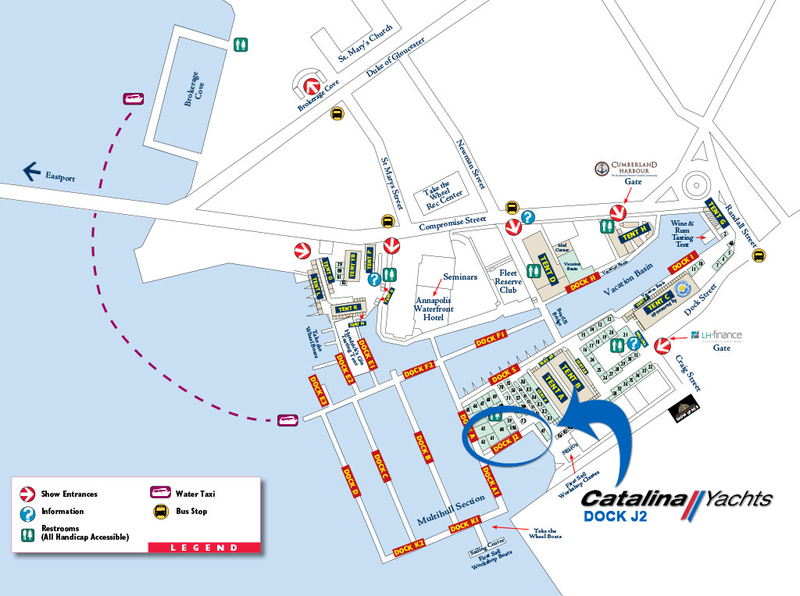 Please note: In order to attend the Catalina Owner's Party, you will need to purchase a ticket to the boat show in order to gain entrance to the docks.